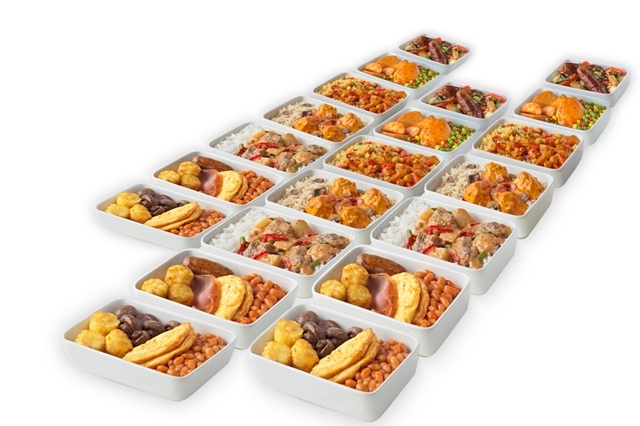 Passengers can enjoy an even tastier flight experience as British airline Jet2.com launches a new in-flight meal range on flights to the UK from the Canary Islands. Jet2.com has worked closely with its expat customers living in the Tenerife, Lanzarote, Gran Canaria and Fuerteventura to create its biggest ever menu, featuring nine mouth-watering meals including Chicken Tikka Masala – which Jet2.com customers voted their favourite dish. Available now on all Jet2.com flights from Spain, the three course meals include a starter, main course, dessert and free drink. Giving people complete control over their food preferences, passengers can choose any meal at any time - perfect if you fancy a breakfast supper or early morning sausage and mash! Children also have a choice of three nutritious meal options including All Day Breakfast, Crispy Chicken Strips and Macaroni Cheese. Produced with news.CMS in 0,0662 seconds.